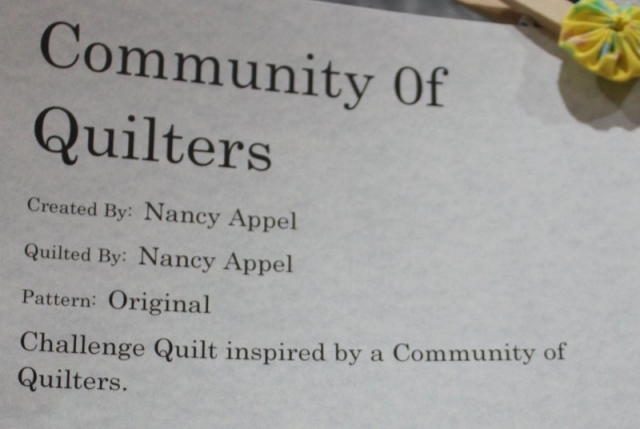 Create a new, original quilt representing a positive aspect of your community. Include a light bulb. 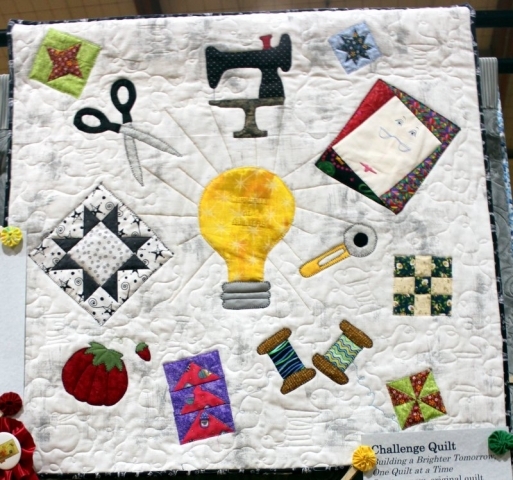 See Challenge Quilt Rules for full details. Create a new, original quilt representing a positive aspect of your community. It could be physical (the Yellowstone River) or emotional (great neighbors). And, since this is a challenge, we had to add a silly segment. Include a light bulb somewhere in your creation. 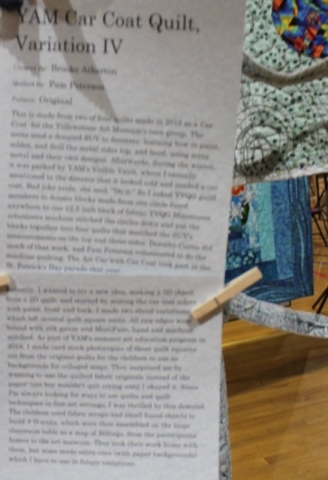 A 4 inch sleeve must be attached to the top back of the quilt for hanging. 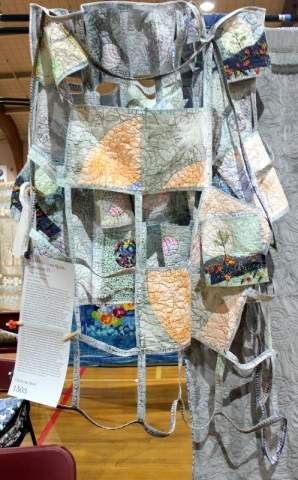 Size: The quilt may be any shape. The quilt’s total dimensions must be at least 120 inches and not larger than 180 inches (measure each edge of the quilt and total the measurements). Round quilt diameter no greater than 138 inches. An identification label must be securely sewn to a bottom back corner of the quilt and contain your name and the title of the quilt. 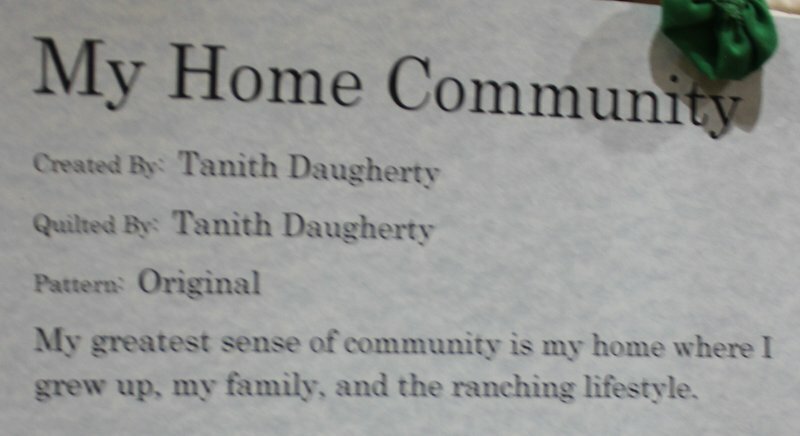 Each entry form must be signed and accompanied by a $5.00 entry fee as outlined in the instructions on the entry form. 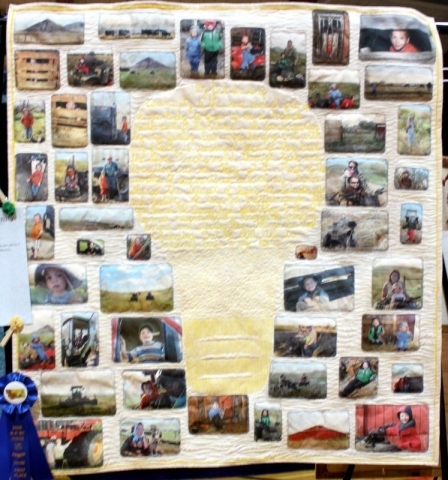 Viewer’s choice will determine first, second and third place winning quilts. Entries can be dropped off on Tuesday, March 12th from 6:30 PM – 8:00 PM at the Shrine Auditorium in Billings, Montana as outlined in the instructions on the entry form. Entries can be picked up ONLY by the person designated on the entry form on Saturday, March 16th at the Shrine Auditorium at 1125 Broadwater Avenue in Billings, Montana.